Welcome back meal planners and happy Monday. I don't know about where you live, but here in Pennsylvania in the Philadelphia suburbs, it was a rough week. The kids were out of school for THREE of the FIVE days! Needless to say, that seriously messed up my well-crafted meal plan. But never fear. 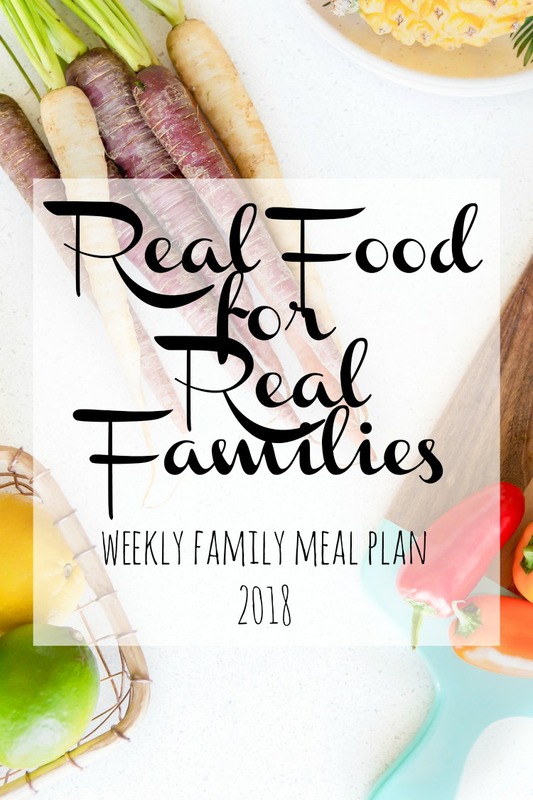 The whole purpose of meal planning is to have ingredients on-hand so that you can easily prepare meals for your family, right? Shuffling those meals is completely permissible! For instance, last week we ended up having the Chili and the Baked Pork Chops from our meal plan. I tucked the crusty bread for the Greek Frittata in the freezer, and we're going to try for that again on Monday night. One key for me, is making sure my meat is defrosted before I'm ready to cook (unless I'm using the Instant Pot). I typically take out my meat int he morning and put it in a baking dish with some cold water. Except for the summer, I leave this on my counter for about 4 hours. If I'll be gone longer, I just put the meat int he refrigerator and then stick it in water as soon as I get home. Wednesday -Some sort of chicken - still deciding -got any good ideas?